Washington, DC - Dependable Homebuyers, one of the fastest growing and most forward-thinking home buying companies in Washington DC, is proud to announce that they have implemented the latest part of their marketing strategy by becoming actively involved on the ActiveRain Social Network. Dependable Homebuyers believes that Washington DC's real estate market has a lot of room for growth in 2019 and have published an article on this topic at https://www.pressadvantage.com/story/24068-washington-dc-housing-market-continues-to-grow-into-2019-real-estate-expert-says. The locally owned and operated company is very forward thinking and innovative in their approach to marketing, particularly in the online world. ActiveRain is the largest and most active professional social network in the real estate industry. The entire focus of the social network is to share good practice and information between experts in the field. The network has over 4 million blog posts alone and provides members with the opportunity to learn, share and network for everyone's benefit. Dependable Homebuyers, whose slogan is “We Buy Washington DC Homes” is still a relative newcomer to Washington DC’s home buying community. Although they are experiencing rapid growth and expansion, they are always aware that every day is a learning opportunity to improve. This desire to continuously be improving is why they are delighted to become a member of ActiveRain. The intention is to not only share their expertise, but also add to their knowledgebase. Building a network of connections and relationships with other real estate professionals in Washington, DC will improve their ability to help homeowners who wish to sell their homes quickly. Their ActiveRain profile can be found at https://activerain.com/profile/dependablehomebuyers/. Dependable Homebuyers is a local home buying company based in Washington, DC. They purchase houses that are often difficult to sell in the traditional real estate market. They can help in any situation, including foreclosure and divorce. In most cases, they are in a position to make a cash offer within 24 hours. 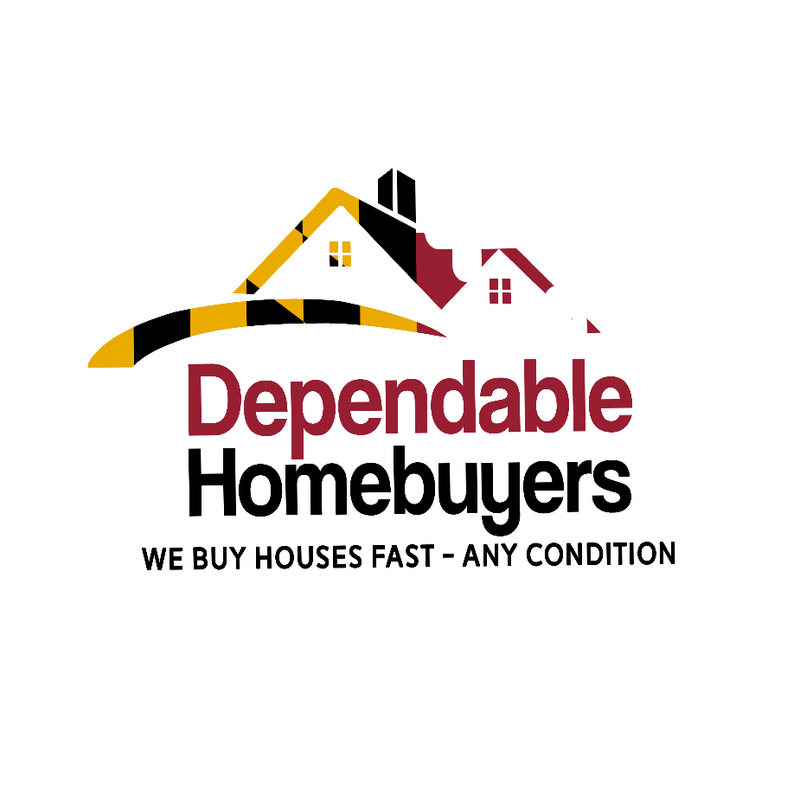 For more information about the company and the services they provide visit their website at https://dependablehomebuyerswashingtondc.business.site.